Join investigators from around the country in participating in world class training at the 2016 Rocky Mountain Private Investigators Conference held in beautiful Denver, Colorado, September 22-24. 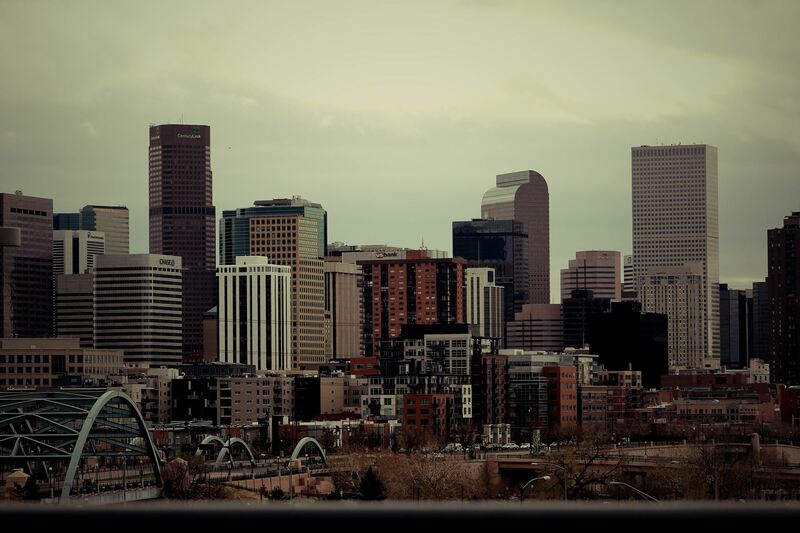 Conference is being held in the middle of downtown Denver at the Renaissance Denver Downtown City Center Hotel, located at 918 17th Street, Denver, CO 80202 amidst the luster of all the city has to offer. Register now and make your reservations to be part of this world class training event! By attending you will learn about counter surveillance and surveillance detection. Learn their methods and how to become a more vigilant investigator. Skip tracing has long been an art that investigators maneuver through. Learn additional tips and tricks to locate subjects you are searching for. Defense investigators hear from prominent defense attorneys on how to build the best defense case for your client. Learn how to write excellent reports utilizing clear and concise communications. Go beyond surface level internet searching and learn how to do deep web data mining. Trial preparation for the professional investigator is absolutely crucial to successful cases. Learn from a top trial attorney on how to prepare for trial. As an organization we are committed to creating ethical investigators, so don’t miss out on ethics for investigators. In the ever changing world of technology you need to stay ahead of advancements. Learn from professionals in the industry about computer forensics and security. In a global economy like the one we live in it is becoming commonplace to have investigations outside of the country. Hear how to conduct international investigations from professionals doing it every day. The art of interviewing people is a crucial part of the information gathering process. Learn how to improve your interviewing skills. More topics to come!